Valet parking is available Friday to Sunday nights and Holidays. Only the finest, freshest ingredients go into our richly flavored and award winning cuisine. Each delectable dish is prepared individually just before it is served, and not a moment sooner. assorted italian cold cuts, tuna and cheese, olives, artichokes and roasted red peppers (served two). grilled spidini accompanied with fried calamari and arancini (serves two). with mini meatball and rice. with mixed baby greens, seasonal fruit, tomato and shaved romano in a sherry wine vinagrette. tomato, basil and fresh mozzarella. 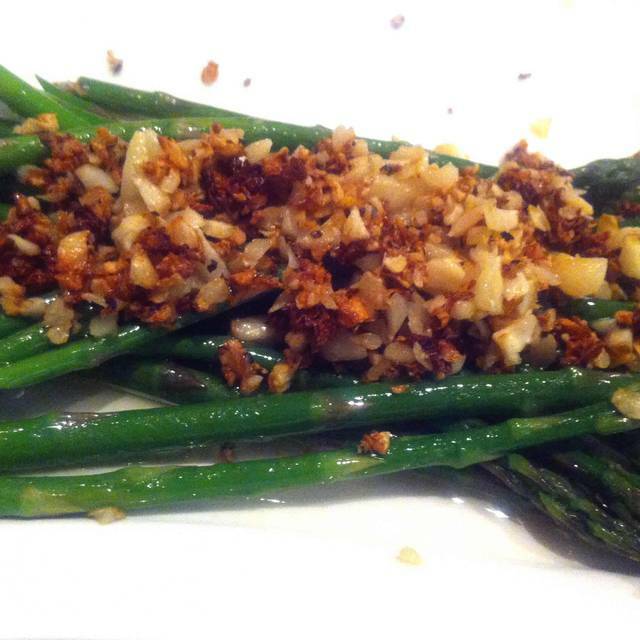 with a pancetta vinagrette, topped with roasted pine nuts and gorgonzola. finished with a wild mushroom vinagrette and shaved pecorino romano. with homemade caesar dressing and topped with croutons and parmesan cheese. shrimp, scallops, mussels, calamari and clams. with capers and shallots, in a white wine butter sauce. with a balsamic and cherry tomato glaze. pancetta, onion and smoked mozzarella in a marinara sauce. pancetta, ham, mushrooms and onions in an alfredo sauce. black olives and capers in a marinara sauce, anchovies optional. clam sauce - white or marinara. 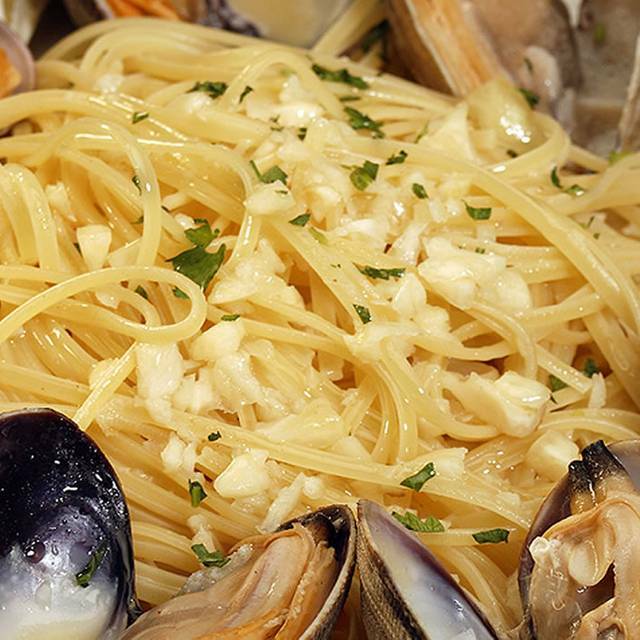 out of shell over linguine in a marinara or fra diavolo sauce. with marinara, pesto cream or white wine sauce. chicken stuffed with prosciutto, eggplant and smoked mozzarella cheese in a white wine sauce, served with sun dried tomatoes and mixed vegetables. chicken sauteed in marsala wine, with mushrooms and ham. veal sauteed in marsala wine, with mushrooms and ham. chicken with mushrooms, peppers and onions in a marinara sauce. chicken lightly floured and egg dipped in white wine and lemon. veal lightly floured and egg dipped in white wine and lemon. chicken lightly floured in a spicy marinara sauce. veal lightly floured in a spicy marinara sauce. chicken stuffed with prosciutto, smoked mozzarella and sage, topped off with shiitake mushrooms and a sherry wine reduction. veal stuffed with prosciutto, smoked mozzarella and sage, topped off with shiitake mushrooms and a sherry wine reduction. Great atmosphere, wonderful service, wonderfully prepared Ceasar salad, great entree, desert, even the wine was fabulous! The wait staff was extremely attentive and respectful. Wonderful! Great food. The ravioli that I had was amazing! Jonah, a new server, was attentive and professional. Always consistently good food at reasonable prices in an inviting environment. Great food/wine/cocktails, great value and great service! This is our favorite neighborhood restaurant. We always enjoy sitting at the bar. Jerry is the best! Our meal for 3 at Assagio Kahala was very good. Our waiter was not very personable and communicative - too bad because I would have left a larger tip! We had excellent food and service. We felt welcome upon entering. Our server did an excellent job. We love the fresh Caesar salad. Great place to celebrate any occasion. Once again service was poor. It took forever to get drinks. The server had such a heave accent no one could understand him. When we ordered a second round it’ll drinks nothing came. We had to flag down another server to order again. Nice atmosphere and good comfort food at a reasonable price. This is the third time we have been here and this has become a favorite place to go. Service is great. The ambiance is nice and quiet. No problem having a conversation with your dining partners. Will definitely return. Went there for a last minute dinner. The chef specials looked good to try and so I ordered that. Not sure if the waitress was having a tough work day, but she messed up my order and the bill. I love the Assaggios house salad, veal piccata, vegetables and roasted potatoes. We did not feel rushed and had a nice leisurely, relaxing lunch. 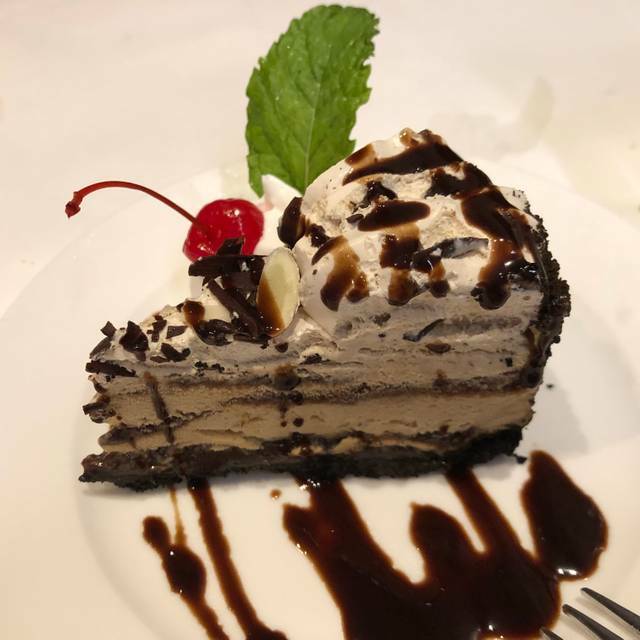 Assaggio’s did not disappoint, the food was delivered quickly, hot and as ordered and the staff was very attentive. We had a nice dinner. The service was excellent! Experience was great. Calamari steak was tough. But the chicken with anchovies and garlic were great! Terrible service and the food wasn’t as good as it usually is. Used to be a favorite place but will not be going back anytime soon. I don’t know if the management has changed. There definitely wasn’t enough wait staff and the bus boys kept trying to take our plates away when we clearly weren’t finished. One guy tried to take away our plates at least FOUR times while we were still eating! 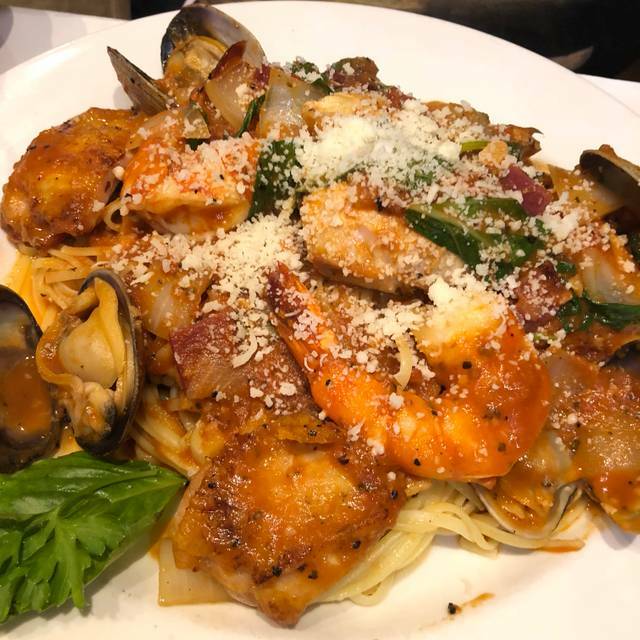 I have eaten and enjoyed Assagio’s in Kailua and was surprised to learn about the restaurant in Kahala. The ambiance is lovely, the place large and spacious and food was excellent. I will definitely be back. I’ve been to Assagio’s many times and quite a fan. 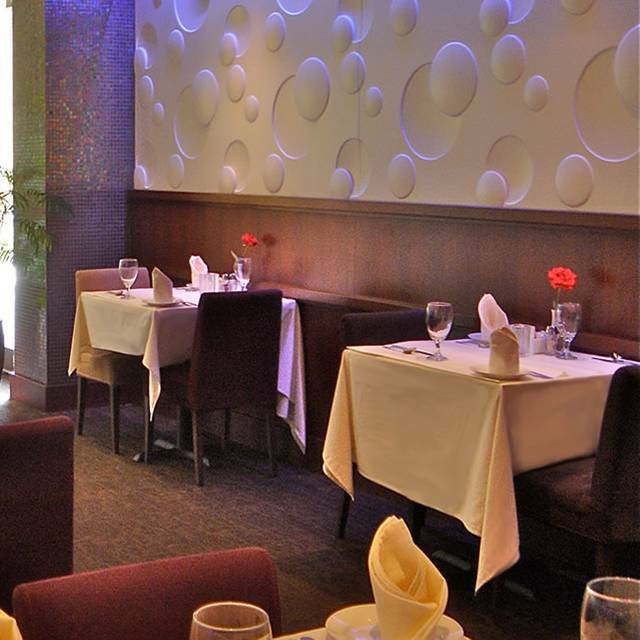 The food is good, ambience is nice, and usually the service is great. This last experience was a little underwhelming. Although the food was delicious, our server not only got 2 if our orders wrong but failed to check back with our table. Requests for take home boxes were made and they never came. The person who was clearing off the plates from our table noticed and ended up boxing the extra food for us. I am not quite sure what may have happened but it wasn’t a particularly busy night and the group a few tables away from us were checked on regularly. We love sitting at the bar - we miss John (bartender that recently left) - however we also love Jerry and glad that he is still here! 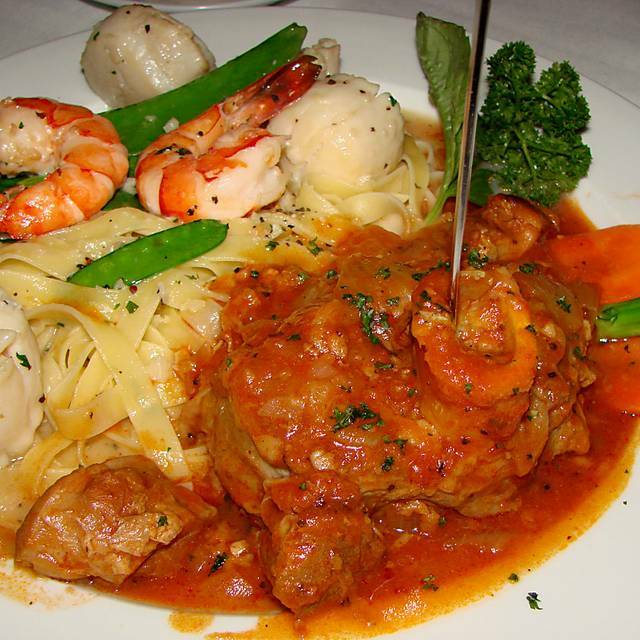 Assaggio’s service and menu are reliably the best in comparison to any restaurant we visit. We always enjoy going - its our place away from home. excellent service, amazing food, outstanding experience! highly recommended! I’ve been to 3 of the Assagios and I like this one the best. My filet was cooked to perfection! My husbands Seafood Combo was so so good too. I love the food here. So delicious. I always get the Clams with red sauce. Always enjoy eating at Assagio's Kahala. Service and food always good. Good staff, good quality food at a fair price, and a nice quiet atmosphere. I had chicken Parmesan with a side of spaghetti. My pasta was a bit overcooked (not al dente) but it tasted good and my chicken Parmesan was tasty also. 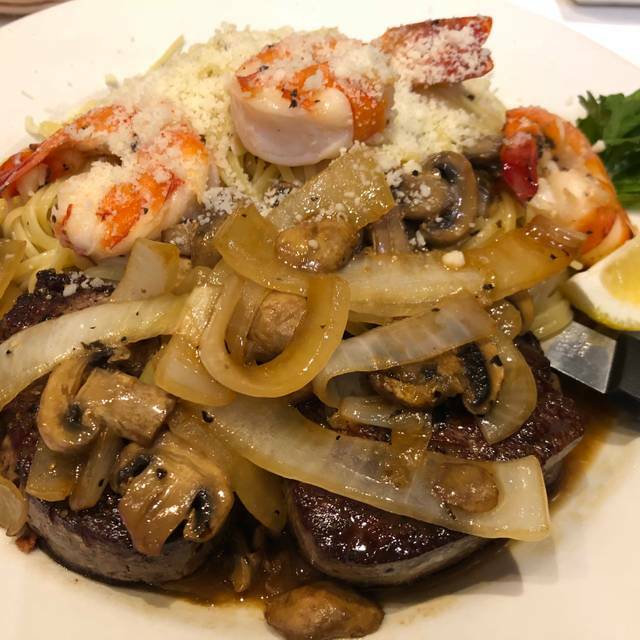 We had reservations to dine at Asiago on Saturday night. This was not our first time to dine at this location. We were seated within 5 minutes of arrival. 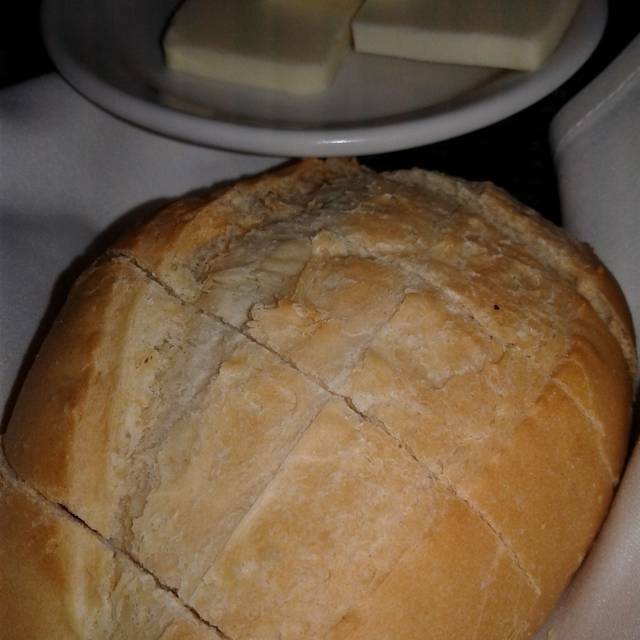 Water, bread and butter were brought within a few minutes. After 20 minutes we still had not had anyone come to our table to take our for drinks or food. A manager was found and his reply was “we’re slammed tonight “. Maybe it was an off night. Usually the service and food is superb. Tonight the chicken was dry and over cooked. We were seated in a section with 1 waiter. Understaffed tonight, so it was not a terrific experience. Great food. Super sweet staff! Quiet and food comes out fast and delicious. Huge portions! Didn't like how our table directly faced the entry door—we saw everyone coming in and going out. I think there could have been some kind of screen there for a little more privacy. Our waiter was great. My entree was mediocre, though my husband's was ok. 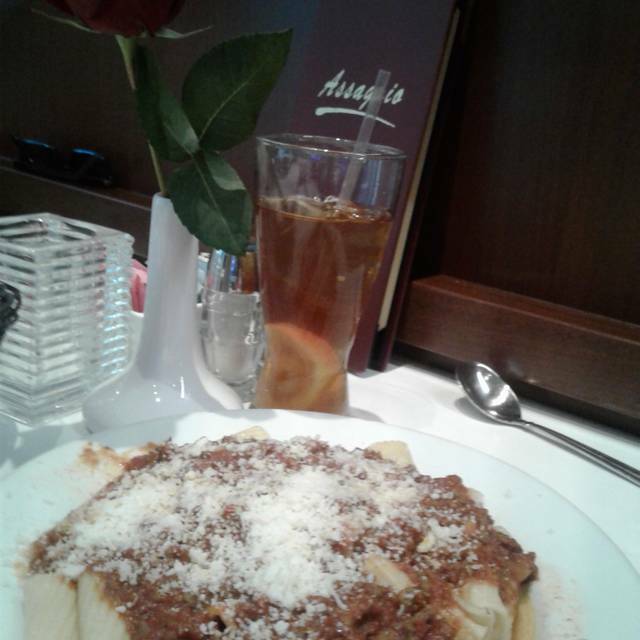 I've always loved the Assaggio restaurants. When they opened this location, I was skeptical. It is now my favorite. Although the Koko Marina location is closer, the Bistro far surpasses it in all areas. The employees are truly nice, helpful, knowledgeable, down to earth and accommodating, and the food is better. The only downsides are the parking can be inconvenient. There is valet if the small parking lot is full - but even then, the valet helpfully told us parking is available next door. In fact, the valet was just as friendly as the inside staff - wishing us a happy new year and asking if we enjoyed our visit. The other downside are the acoustics in the main dining area. It can get very loud. But parking and noise are inconsequential compared to all the pluses. Plus, we were able to get last minute reservations via Open Table!